Documentary following the attempts of corporate food giant Dole to silence a film crew who called their practices into question. 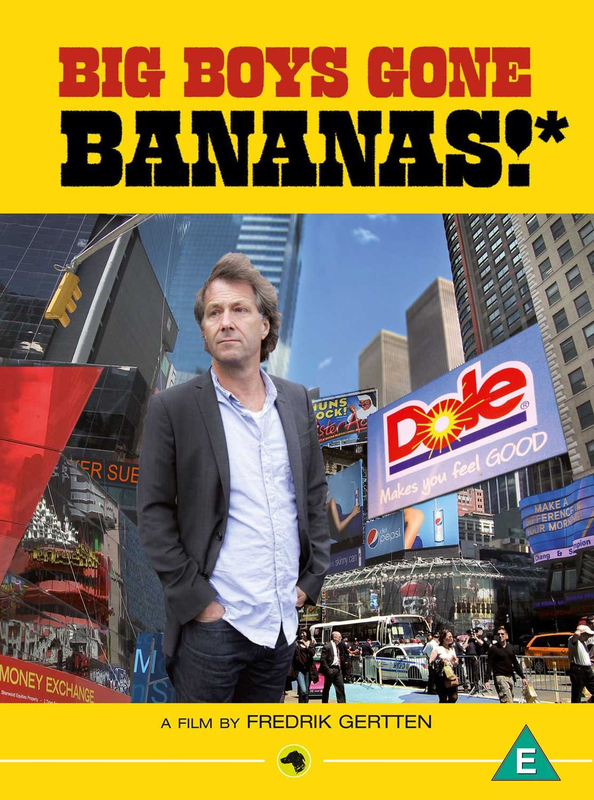 In 2009, Swedish filmmaker Fredrik Gertten made a documentary called Bananas!, following a group of Nicaraguan workers who won a lawsuit against Dole after claiming that they were being poisoned. Subsequently, the film came up against distribution problems: the Los Angeles film festival, which was lined up to premiere the film, was put under pressure to pull it from its programme, while the director found himself issued with a lawsuit from Dole, and Swedish journalists and MPs were also put under pressure from the company. As the company's tactics become increasingly nasty, Gertten is forced to fight harder to maintain his right to criticise conglomerate and hold its ruthless practises to account.